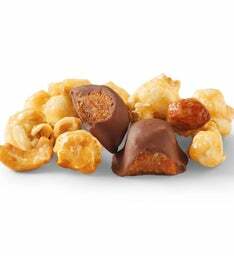 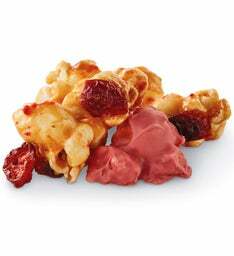 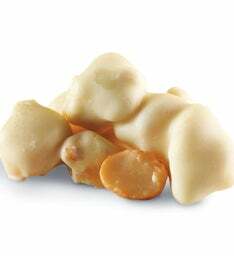 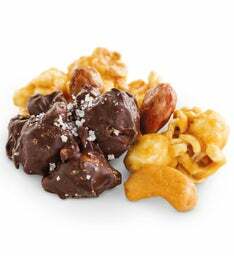 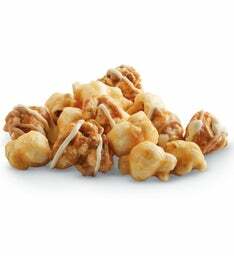 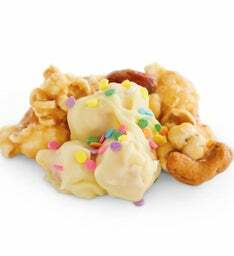 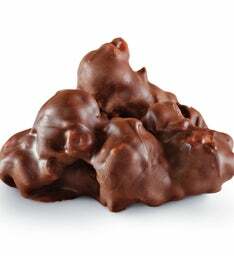 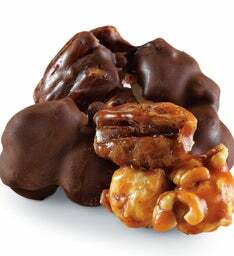 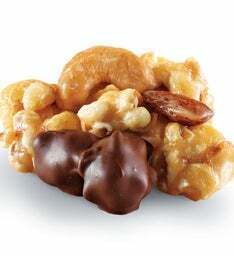 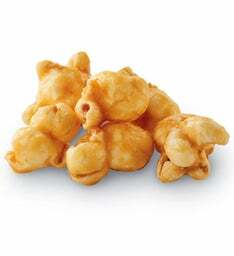 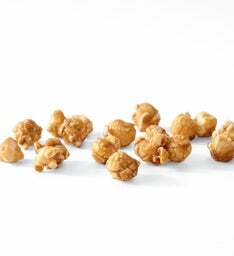 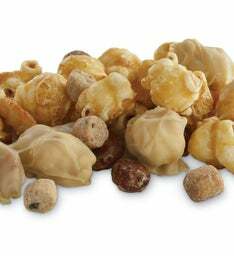 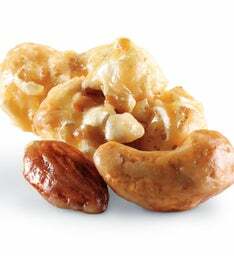 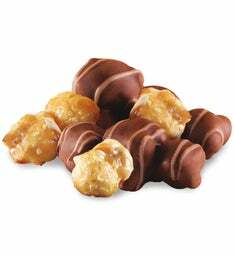 Our Moose Munch® Premium Popcorn is the ultimate specialty caramel corn snack. 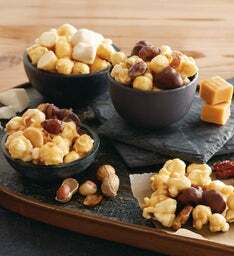 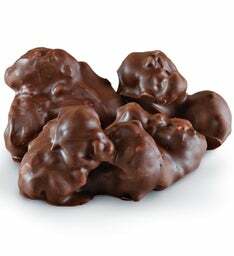 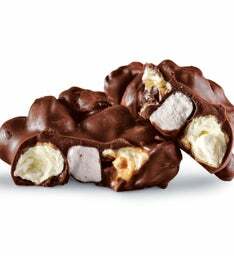 The rich, buttery caramel-covered corn is carefully made in small batches in our own specially equipped candy kitchen. 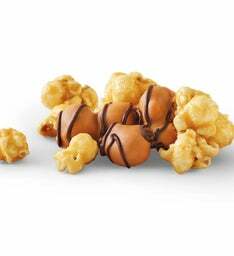 We've come up with an array of inventive flavors, each more indulgent than the last. 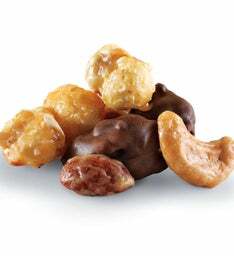 It may be difficult to choose just four. 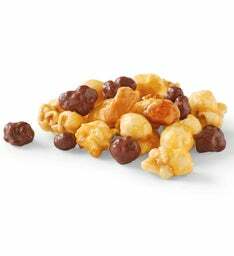 Each flavor you choose comes in its own 10-ounce bag.